There has been a lot of talk in the news about mobile app security. Despite such things, people generally don’t think about mobile app security. Whether you are a business person or user, your top priority should be to ensure app’s security. 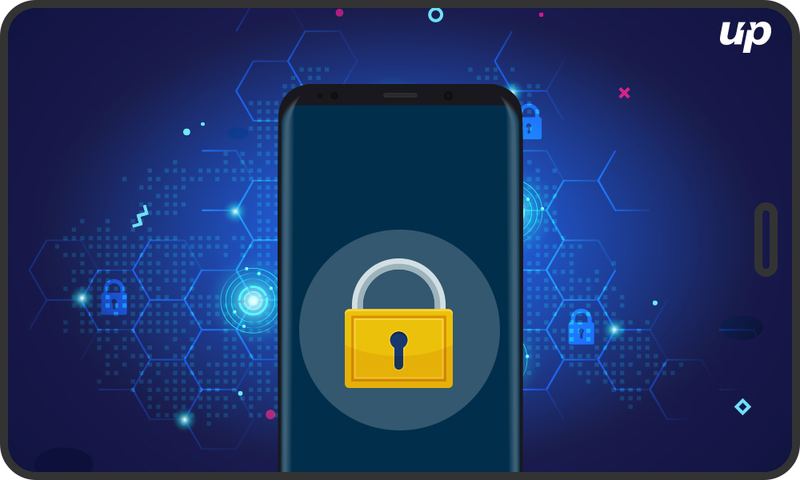 No matter how excited you are about getting your mobile application live, you need to focus on mobile app security from the beginning of mobile app development strategy. In today’s technological world, cyber security threats can occur in different forms. Generally, it is seen security breaches occur due to weak authentication. Besides this, you should also add multi-layered authentication process and if possible create a strong password for each layer. It is the responsibility of Android app developers to design such application that can accept strong alphanumeric passwords. We all use mobile banking apps to make payments. Payments apps have resolved the problem related to banking as now we can send the real-time email or text alerts. If more than a customer-specified amount ofmoney is spent then payment apps give you a quick response. In this way, the customer remains updated about personal transactions. If there exist poor server-side controls then no one can protect the mobile app as well as its confidential data. You will be surprised to know that hackers can simply crack the data-driven applications just by sending inputs. APIs and poorly secured back-end APIs are generally affected by vulnerabilities so ensure that you don’t have weak user-side controls. To safeguard against malicious attacks, ensure that your backend servers have security measures. Besides this, you need to sure that APIs are the verified according to the mobile platform on which you are intended to code. API authentication and transport mechanisms are different from platform to platform. Don’t ignore federation as it is a next-level security measure. Card brands, Payment cards play a vital role in an online transaction. You will be surprised to know that this field has become a hotspot for hackers. So, you need to focus on end-to-end encryption as this is the only thing that takes the security measures to an extra mile. Various app developers don’t test their code and hence the chances of errors become high. It is the responsibility of experts to test for functionality, security, and usability. It does not matter if your application is native or hybrid; ensure that you have tested it properly. During testing, mobile app developers can easily detect vulnerabilities in the app and hence correct them. Once testing gets complete, the job gets transferred to the QA team to test the code regularly. To prevent data breaches, you can also use emulators through which you can test how your app will perform in a simulated environment. In the market, there exist a wide variety of mobile app testing tools. Presently, the world is full of hackers where mobile app security threats are a common thing. Mobile app security is one of the key factors that mainly decides the success and failure of entire iPhone app development phase. This security testing tool is widely used by testers to find out the bugs in the mobile applications. This tool supports sending malicious messages and has it has become easier for testers to test the security of malicious applications. It is extremely easy to install this tool and testers don’t face any kind of complications. Micro Focus provides end to end mobile app security testing across multiple devices, networks, servers etc. No matter you are using Android, Apple iOS or Blackberry, you can easily test mobile app across different platforms without any compatibility issue. This mobile app testing tool is considered as the best as it includes static code analysis as well as software composition analysis. Needless to say, this tool provides a 360-degree approach to mobile app security testing. It is a command line tool that communicates with the Android device to assess the security of mobile apps. Android Debug Bridge also used as a client-server tool that can be connected to various emulators or Android devices. ADB can be integrated with Google’s Android Studio IDE and the best thing is it communicates with devices using Wi-Fi, Bluetooth etc. 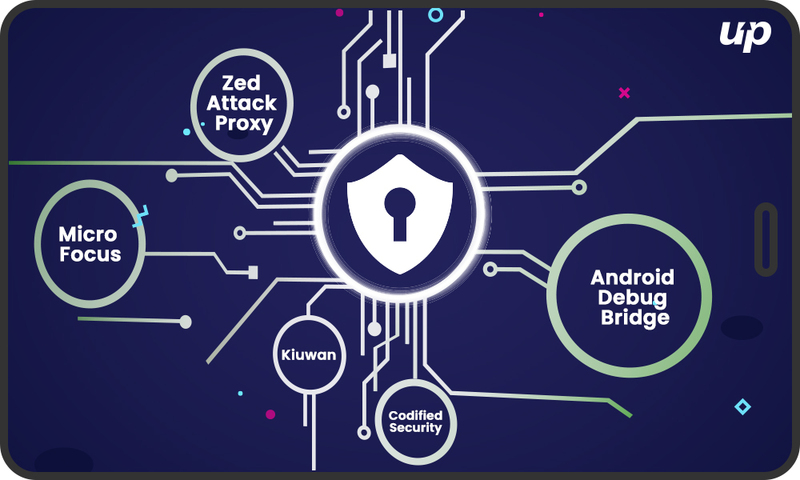 Codified Security is a popular testing tool that is used by testers to perform mobile application security testing. This security tool fixes the security vulnerabilities and ensures the user that mobile application is secure to use. It tests the mobile app without fetching the security code and also supports multiple platforms. Whenever it comes to mobile app development, mobile app security matters a lot for app developers as well as users. Are you looking for developers to build a well-functioning and secure mobile app? 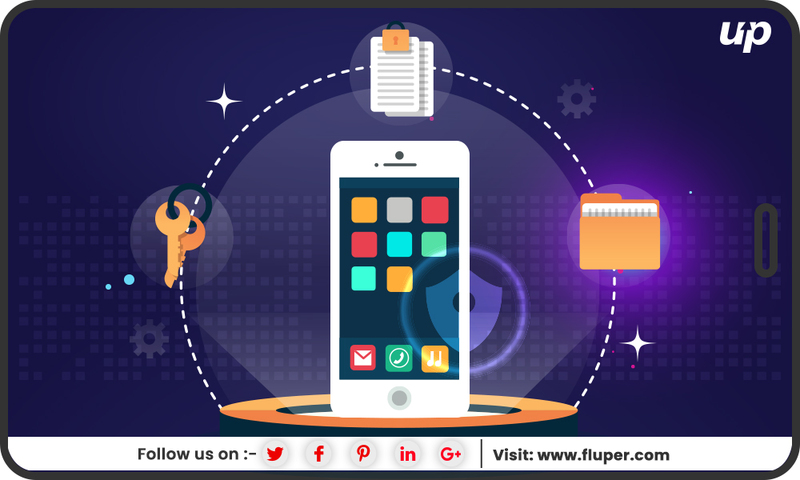 Contact Fluper i.e., a top-rated mobo agency where superior quality Android app development services, iOS app development services provided to clients based on their specific business requirements.